Do you use emojis? What am I asking, a lot of people use emojis (Yes Skype and Yahoo Messenger users, you too!). From people peppering their messages with a couple to actually sending emojis to accurately describe what they're feeling/doing/wanting etc. It's pretty normal to send a *pleading* emoji instead of typing out please oh please oh please let me borrow the car tonight. 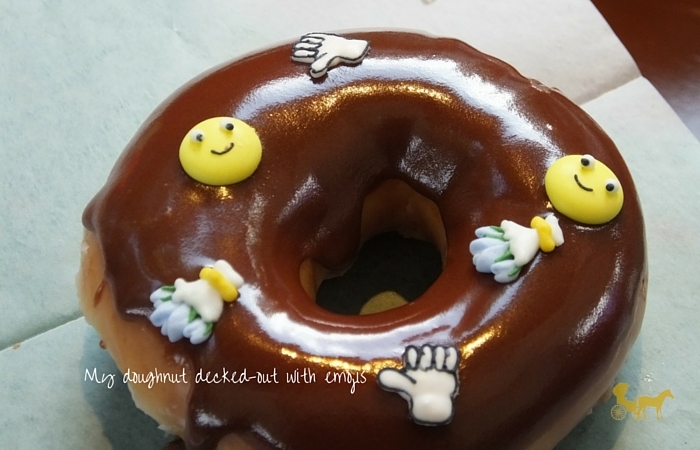 And Krispy Kreme knows the pull of emojis in giving a little flavor to how we communicate. 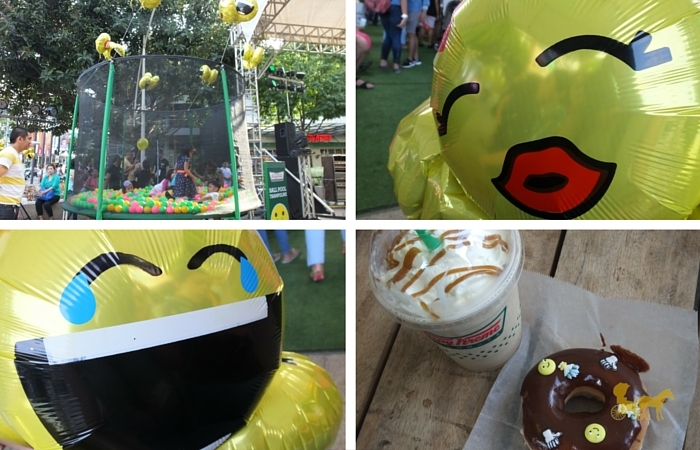 This 2016 you can decorate your doughnuts with meaningful (or just nonsense, depends on how you use it) emojis through Krispy Kreme's emoji sprinkles — part of their #EmojiMagic year-long campaign. Aside from the usual emojis available all-throughout the year, there'll also be seasonal/holiday specific emojis available... Will they have one for this coming Labor Day though? 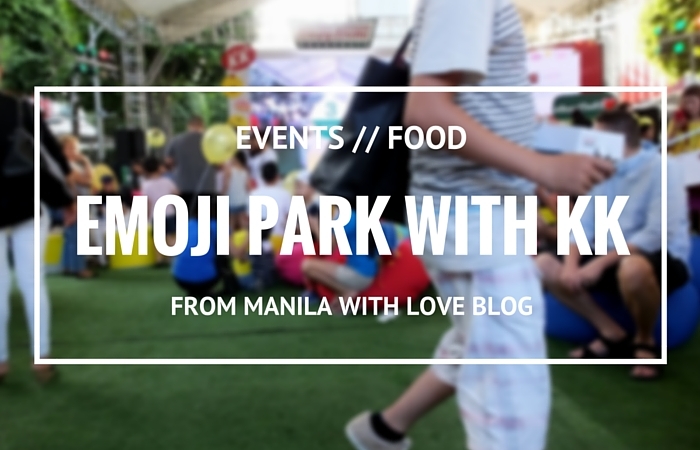 Me and my brother went to Krispy Kreme's flagship store at BGC to go to their "Emoji Park" last February 20th to witness the #EmojiMagic first-hand and to #ShareTheKK. 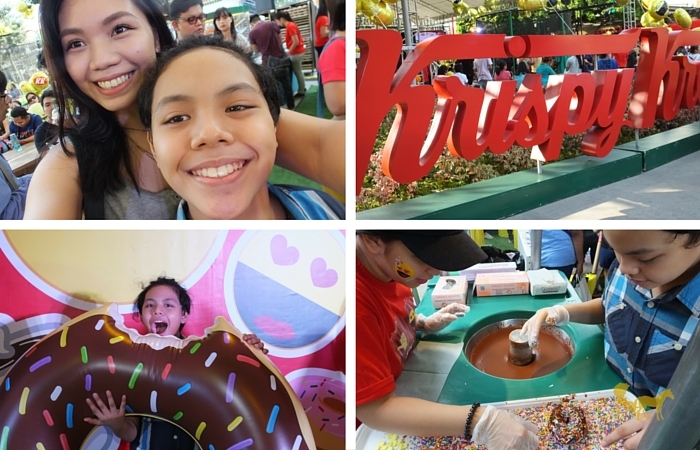 We took a look at the different doughnuts, played some games, checked-out the design-your-doughnut booth, took pictures at the emoji wall and enjoyed the general atmosphere. Ok fine. I did too. I mean both of us basically consumed our sugar limit for the day within a few minutes so we were pretty jacked-up. 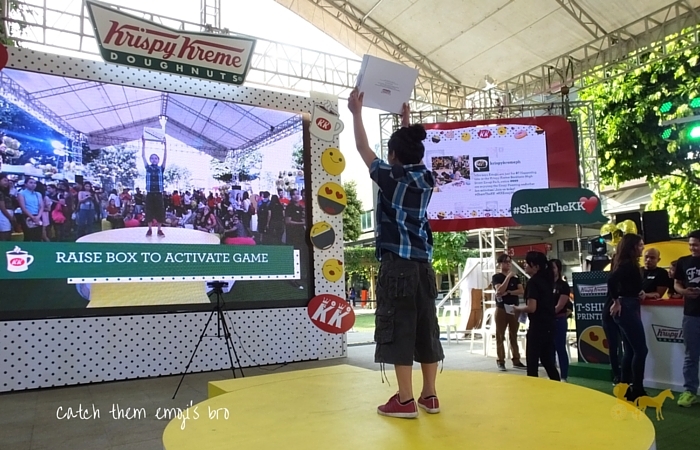 If you're near a KK check out the emoji doughnut sprinkles and #ShareTheKK with everyone! Do you use emojis? Which are your most used ones?